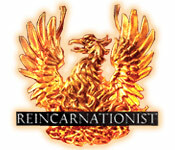 Live through the story of Reincarnationist! 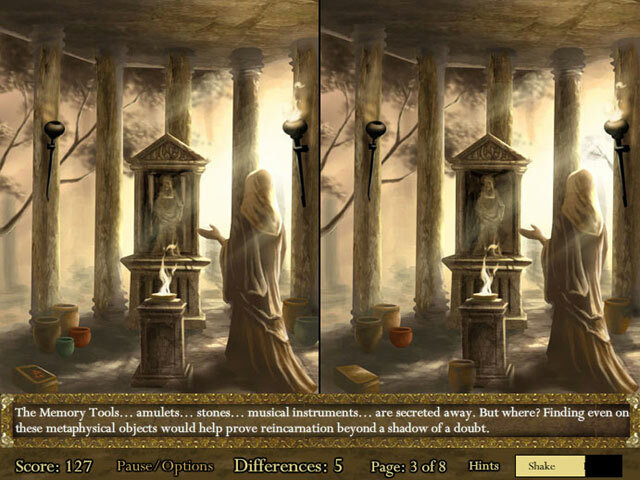 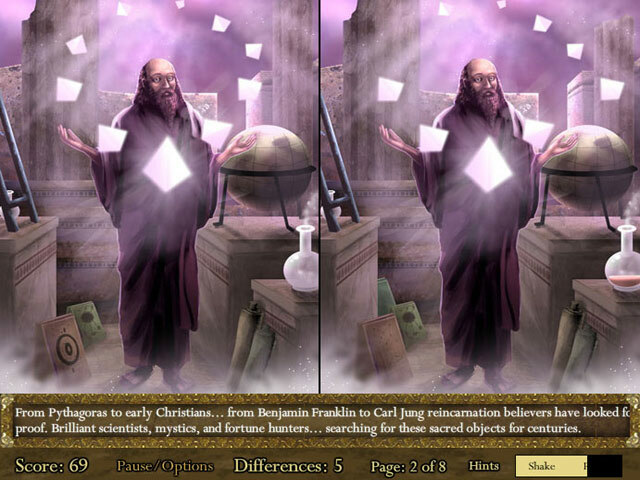 Find the differences as quickly as you can, to make it through a unique tale!Learn the story of Reincarnationist!Live through the story of Reincarnationist! 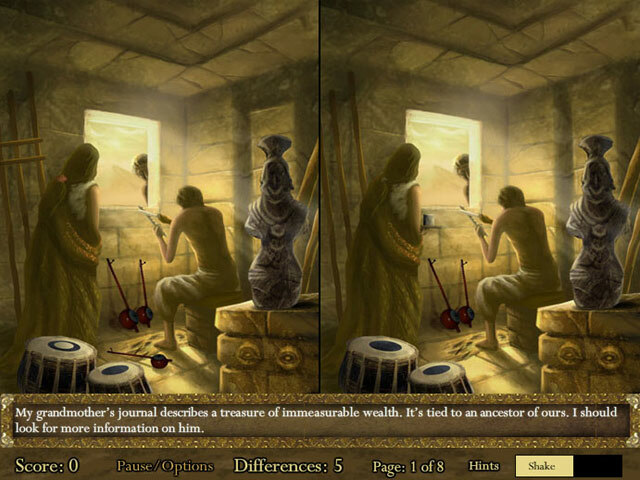 Find the differences as quickly as you can, to make it through a unique tale!